Heating pads, anti-inflammatories, and time off from your favorite activities: Back pain brings a host of consequences that are especially frustrating if you’re used to being active. Even worse, normal things you do every day that you may not even think about can have a significant impact on your back health. Whether you’re experiencing back pain now or want to prevent it later, take a look at these common indicators to understand what your back might be trying to tell you. If you’re a runner and experience nagging lower back pain a half mile into your jog, hold off before blaming your back first. Instead, take inventory of the stabilizing muscles around your core, hips, glutes, and hamstrings, and assess how you’re training them to pull their fair share of the weight. Ideally, these muscles provide support and stability as you run, ensuring your body stays in healthy alignment. However, without cross-training, they can’t do their job. Those underutilized muscles force you to depend too much on your quads and hip flexors, leaving your back without the support it needs. If this sounds like you, try incorporating exercises that strengthen your core, like planks and their variations. Some exercises will force you to develop stronger glutes, like bridges with leg lifts. It’s also important to reserve a day each week for cross-training. Swimming, climbing, or strength training are all great options. Lifting weights is a great way to build strength and break a sweat. However, incorrect lifting form places serious strain on your muscles and joints, which can lead to chronic injury and yes, back pain. 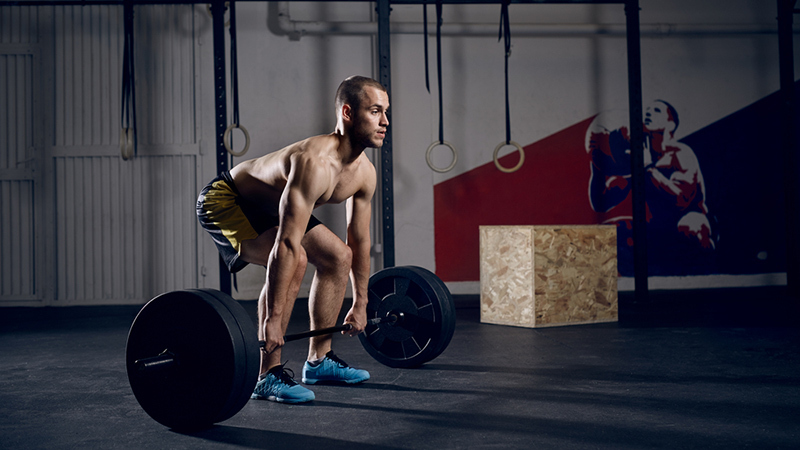 Common exercises like squats, lunges, and deadlifts all require careful attention to form, as well as a strong core. If you rely on your back to pick up the slack when your core and glutes aren’t engaged, you’ll likely feel the consequences. Check out these tips on proper squat technique and common errors, and this video to learn more about the right way to deadlift. If in doubt, always ask a professional. If you already have a regular weight-lifting routine, a weight belt could also help you prevent future back injuries— if used properly, that is. Weight belts encourage stability by giving your abs something to push against while you’re lifting, especially during overhead and maximum effort lifts. Since weight belts are meant to help stabilize your spine, be careful to avoid using them during activities when your spine needs to be able to bend. Though back pain might affect you most while you’re working out, exercise itself isn’t always the culprit. You spend between seven and nine hours each night on your bed, and if your mattress is past its prime, it could be the source of nagging back pain. 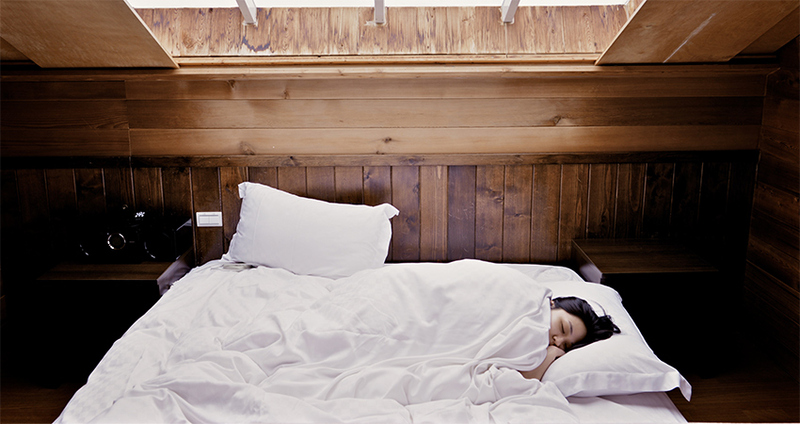 Did you know that experts suggest replacing your mattress every eight years, at minimum? Your mattress might just be ready for retirement. If you’re not financially able to invest in a new mattress just yet, buying a mattress topper might be a less costly alternative. If you do decide to replace your mattress, talk to a knowledgeable expert to make sure you’re getting a mattress that’s firm enough to support your body shape but flexible enough for a comfortable night’s sleep. It can make all the world of difference. Our busy schedules leave little time in-between working and working out, which means you likely sit all day, do a quick workout, and then sit some more. While you can’t radically overhaul your life in the name of preventing back pain, you can take control of how you help your body stay healthy when you’re sore or have more sedentary days. Even if you can’t make it to a dedicated yoga class, a few simple yoga stretches can help relax tense muscles so they don’t lead to nagging aches. Muscle tightness, which can happen when you sit all day or don’t properly stretch, often has a ripple effect. Tight hamstrings and hip flexors after a strenuous run could lead to a tight, achy lower back if left unaddressed. Taking care of your body as a whole, rather than isolating different muscle groups, will give you a better chance at long-term back health. Back pain can radically change the way you live your life, and treating it once you’ve already had a flare up may take a lot more effort than just a few stretches. Stay informed about potential triggers of back pain, and be proactive about preventing strain in the future — your back will thank you in the long run.